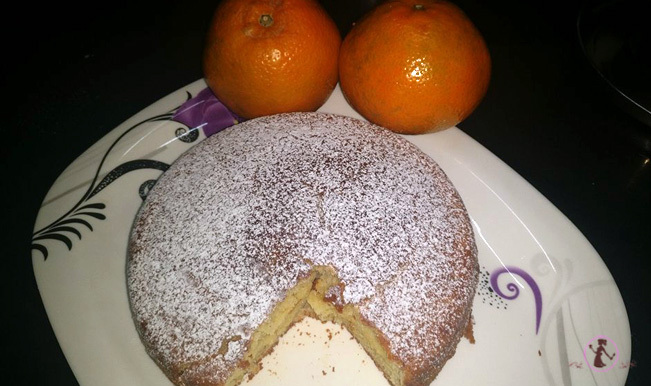 Home RecipesEasy Cake Recipe: This Orange flavour Cake will soothe your Dessert cravings! 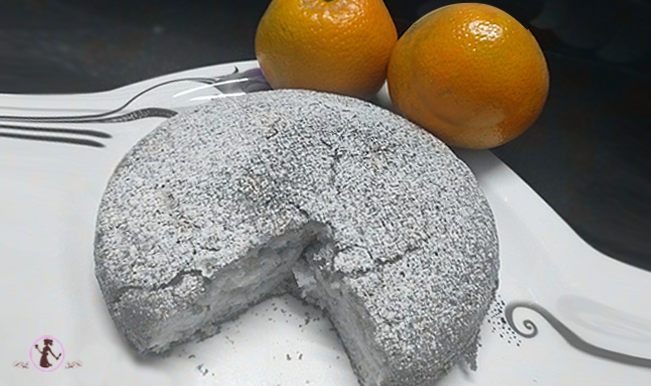 Easy Cake Recipe: This Orange flavour Cake will soothe your Dessert cravings! 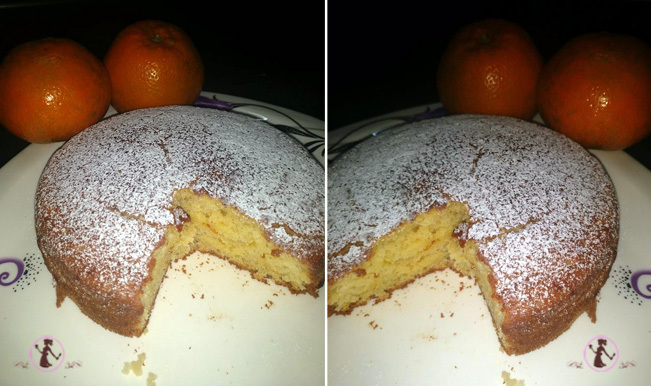 by flavours2savourupdated on January 18, 2018 January 19, 2018 Leave a Comment on Easy Cake Recipe: This Orange flavour Cake will soothe your Dessert cravings! We all love Cakes. 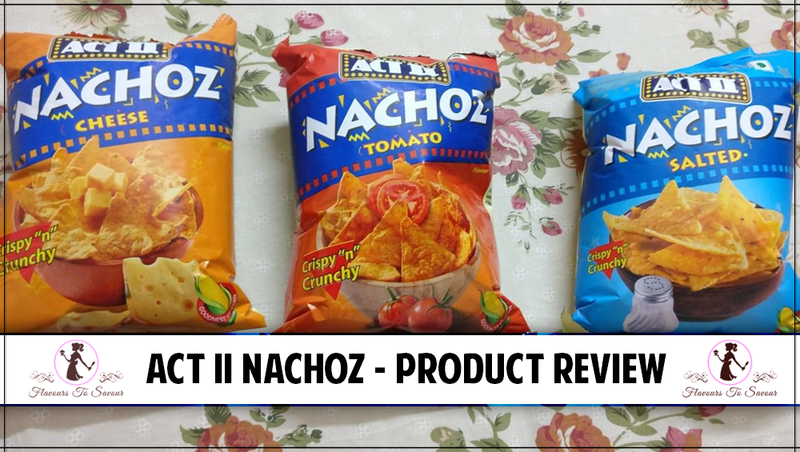 It is one of those food items that we all drool over. Cakes do form an integral part of everybody’s celebration. However, no matter how much we all love having different flavours of Cakes, it is most probable that the occasion to have it is someone’s birthday. Well, not anymore! 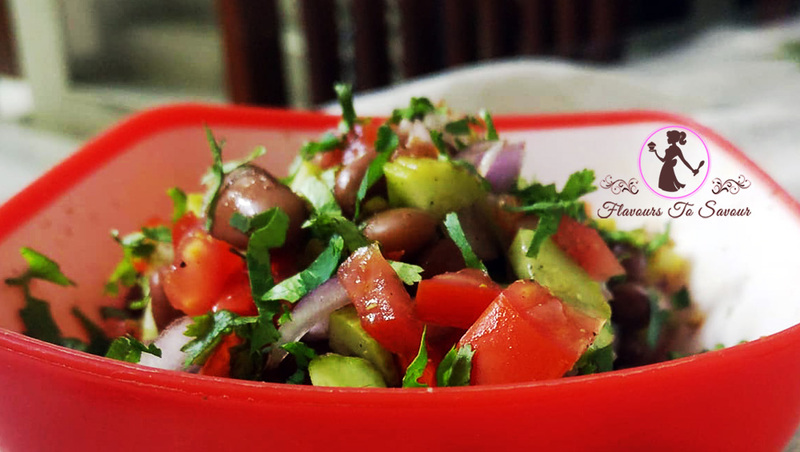 If you are idle at home and have cravings for having a Cake, and is feeling too lazy to go out to a nearby bakery, here is a simple way out for you! At Flavours To Savour, I present to you a very simple recipe for baking a delicious Cake which would not require you to have some culinary skills beforehand. 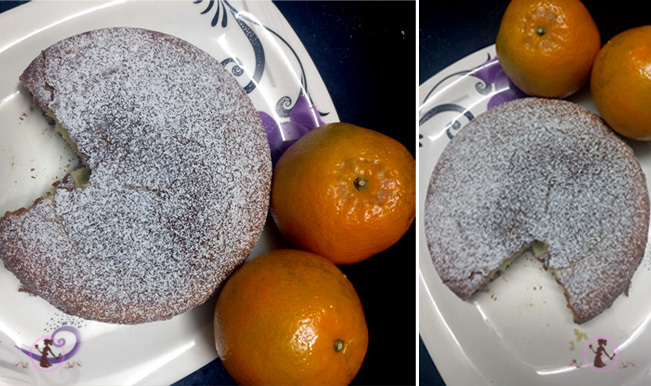 I do understand that baking is a little difficult task for beginners, but this simple Orange Cake Recipe is surely everyone’s cup of tea. 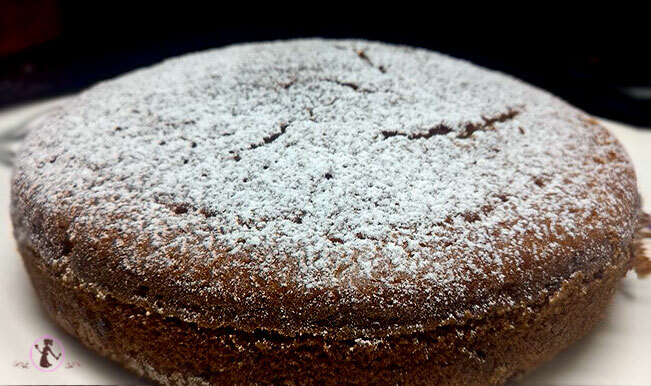 Check this easy Cake Recipe and do try it at your home if you fancy Baking. 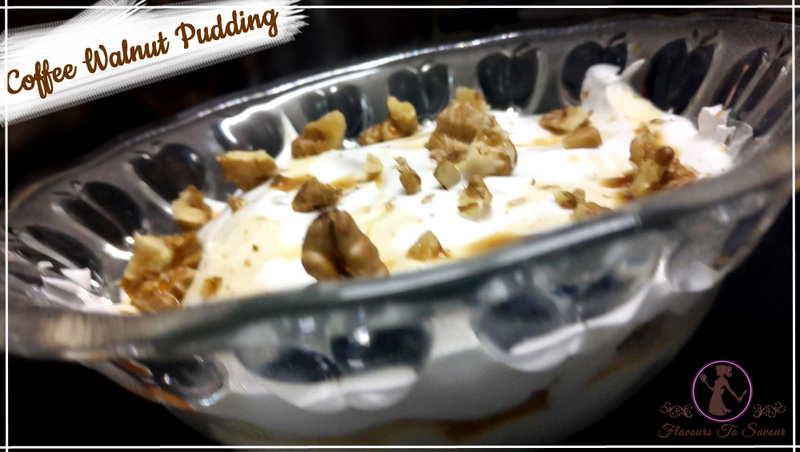 Don’t worry if you are starting out, this recipe is surely going to delight you! Grind the Sugar to powder form. Add Yogurt to the Powdered Sugar. Whisk it well. Add Oil, Orange Essence, Orange Zest & Orange Juice to the mixture. Add the dry ingredients to the liquid mixture in batches. Pre-heat the Oven for 10 minutes @ 180 degree Celsius. Pour the Mixture into a greased Tin container. Bake it in the oven for about 30-40 minutes @ 180 degree Celsius. Take it out of the Oven and wait for it to cool down. As it cools down, turn the Tin container upside down. Your Orange Cake is ready! Serve it hot with some Chocolate Ice-cream. Or let it cool down and you can also serve it with some hot Chocolate. Grease the Tin with Butter and dust it with some Maida. Next ArticleReview Of The Pizza Express, Indore: One of the Best Pizza Stations in town!